Please fill out and submit this form by April 30, 2019.  The Foundation of NACE Community Grants program was established to help chapters serve their local communities. Through the program, 10 or more chapters receive funding every year for philanthropy. With the new strategic plan for NACE, the Foundation of NACE Board has sought to further align with NACE, in focusing on development and support of members and chapters. In striving towards this alignment, the Community Grants Program will transition to the Community Education Grants Program. This change will provide grant funding to chapters to provide education to members. With education, members grow their careers, and in turn, can make a positive impact on the community at large. The transition will take place fully in 2020. For 2019, applications under both the original Community Grants Program and the new Community Education Grants Program will be accepted. Project description to include the relevance to the local community: Please use this space only if applying for the Community Grants Program. Tell us about the community organization you would like to support: Please fill this out only if applying for the Community Grants Program. Project description to discuss benefits to members: Please use this space only if applying for the Community Education Grants Program. Project goals: Please fill this out for either the Community Grant Program or the Community Education Grant Program. Project Website: Please include this if applicable. Any other supporting documents: Please include here any documents you think will assist in understanding your project such as pictures, etc. Application Submission: Please note: Winners may be asked to participate in press briefings or other presentations related to the project. Winners will be REQUIRED to provide photos of the event for promotion on the Foundation of NACE website and social media. I certify that the information provided in this application is true, complete and accurate. Please sign below to submit your application.